Part of the Bamboo Lines for men and the most important part of the daily facial skincare regime. It’s been said a million times, because it’s true: One must always begin with a clean face. 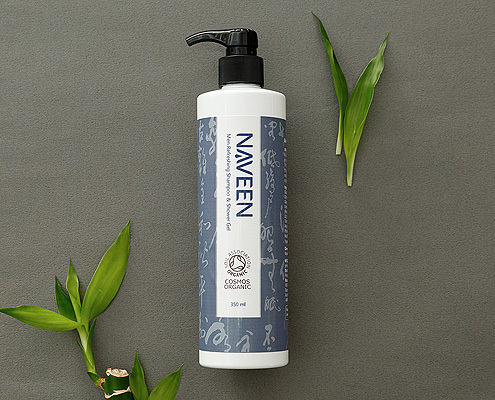 Man up for this rinse-off, bubbling mousse cleanser formulated with a concoction of natural Asian herbs to remove impurities caused by pollution while respecting skin’s eco-balance. 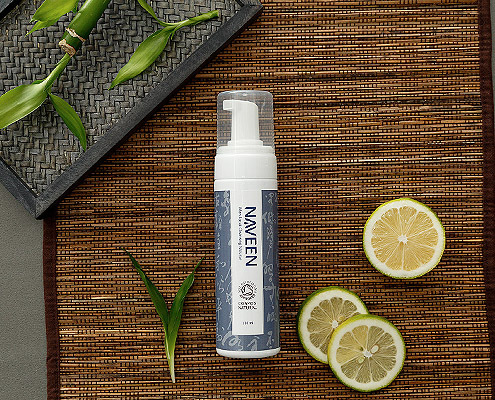 Carefully selected ingredients helps skin resist the effects of environmental stress whilst invigorating citrus extracts to refresh and waken skin. Gives even dull, tired-looking skin a fresher, healthier appearance. Phyllostachys Edulis Shoot Water (Bamboo Extract) acts as an anti-irritant to soothe and contains astringent properties for those with normal to oily skin types. Nelumbo Nucifera Root Water (Lotus Root water) intensely hydrates and moistures the skin and helps in increasing skin elasticity, eliminating fine lines and wrinkles. • Certified Organic Bergamot Oil – More than just offering a familiar scent, bergamot oil is bursting with a powerhouse of benefits. 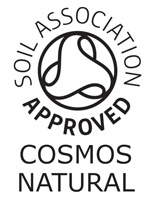 It is a natural antibiotic and disinfectant – no need for potentially dangerous, chemical preservatives. Like many natural oils, bergamot is also an antiseptic with soothing effects. It encourages wound healing and skin regeneration. • Phyllostachys Edulis Shoot Water – Bamboo is used in Chinese medicine to speed the healing of infections. Rich in silica, an essential nutrient known to help the body absorb key minerals and support collagen production. Not only fight free radical damage, but also boost sunscreen efficacy -all while contributing to improved elasticity. • Nelumbo Nucifera Root Water –Lotus Blossom is legendary for its herbal health benefits and its beauty. 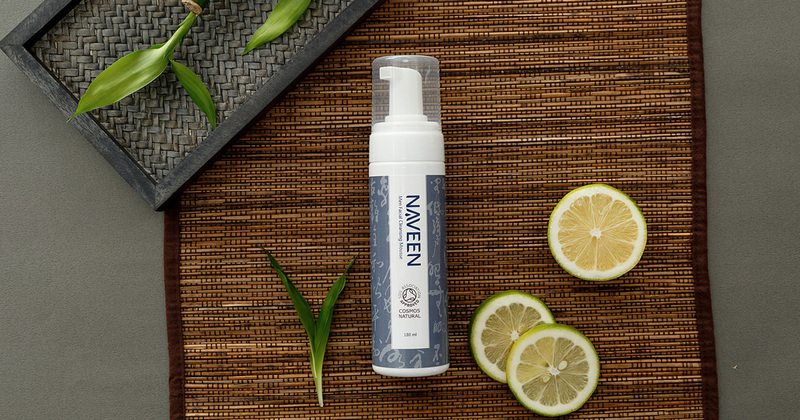 Full of vitamin C, B complex, antioxidants and a list of minerals that lead to a more nourished and brighter complexion. 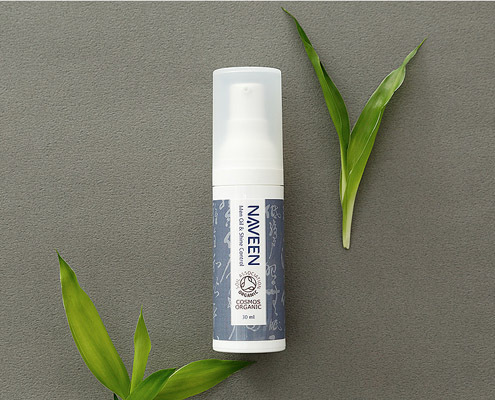 Helps control sebum production, balancing out oily skin, and hydrate, improve elasticity as well. Vitamin A helps reduce inflammation and promotes healing (a much needed benefit for those with acne). • Amino Acid based Surfactants – Provides deep cleansing properties whilst maintain their mild character.